Lionel Messi produced a brilliant performance and a sensational late goal to blow La Liga’s title race wide open. Zinedine Zidane welcomed back Gareth Bale after injury, although he didn’t last the first half before being replaced by Marcos Asensio. Otherwise, the team was as expected. Luis Enrique was still without the suspended Neymar. Paco Alcacer played as an inside-left. The game’s first notable feature was the positioning of Real Madrid’s forward trio. Ordinarily we’ve been accustomed to seeing Bale and Cristiano Ronaldo deployed as inverted wingers, cutting inside and shooting. But here Bale started on the left flank and Ronaldo on the right, returning to the roles they played at the start of their career. This was an interesting move from Zidane, perhaps intended to stretch the play and attack Barcelona’s full-backs – one of whom is out of position, the other hasn’t played much in recent weeks – more directly. It felt odd, though, to see Ronaldo still trying to play his usual game, cutting inside and shooting, but doing so with his weaker left foot. As the first half continued the three forwards switched positions: Bale moved back to the right, Ronaldo became the central forward and Karim Benzema moved left. 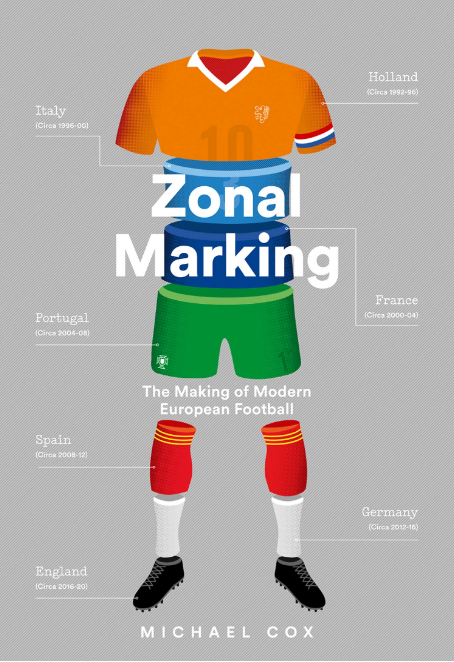 It remains unclear whether this was a particular tactic from Zidane, a deliberate switch from the players, or whether the players were just rotating at will. Whatever the truth, it doesn’t feel like those three have a particularly good relationship. Benzema occasionally linked well with Ronaldo, but Bale was peripheral – and probably not fully fit. 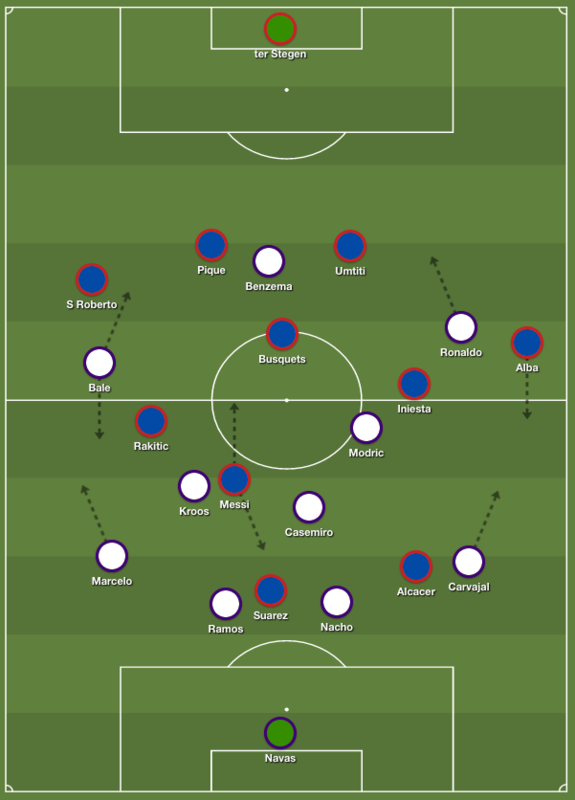 Overall, Real’s best chances came from moments of sudden individual skill, whereas Barcelona’s followed more patient build-up play and more complex passing combinations, which summarises the teams’ approaches effectively. Regardless of which side he was deployed on, Bale always sat deeper as a fourth midfielder without possession, whereas Benzema and Ronaldo stayed higher up, which meant Real were lopsided without possession. The star here was Messi, who has been relatively quiet in recent Clasicos, but produced one of his most decisive performances for Barcelona in, essentially, a conventional number 10 role. Although Messi started in a right-of-centre position, he generally collected the ball in central zones, dropping into deep positions to become an extra midfielder before attempting to dribble past Toni Kroos and Casemiro. The latter was the man given most responsibility for closing down Messi, although struggled badly at times. He was completely outwitted by a classic Messi shimmy in the centre circle and responded by crudely hacking down the Argentine – a foolish move considering he had 78 minutes remaining on a booking – and then made another clumsy foul on Messi shortly before half-time. In-between, however, the Brazilian tapped home in the aftermath of a set-piece situation to put Real 1-0 ahead. Messi, however, was fantastic. Him playing such a central role was a big risk, because Barcelona often had no right-sided width whatsoever. Indeed, Luis Enrique has spent much of the season trying to get around the problem of having no proper right-back, but here he had both a makeshift right-back and no-one playing on the right flank, which left Barcelona as lopsided as Real. Ivan Rakitic drifted out to that flank occasionally, but Barcelona generally focused their passing through the centre. 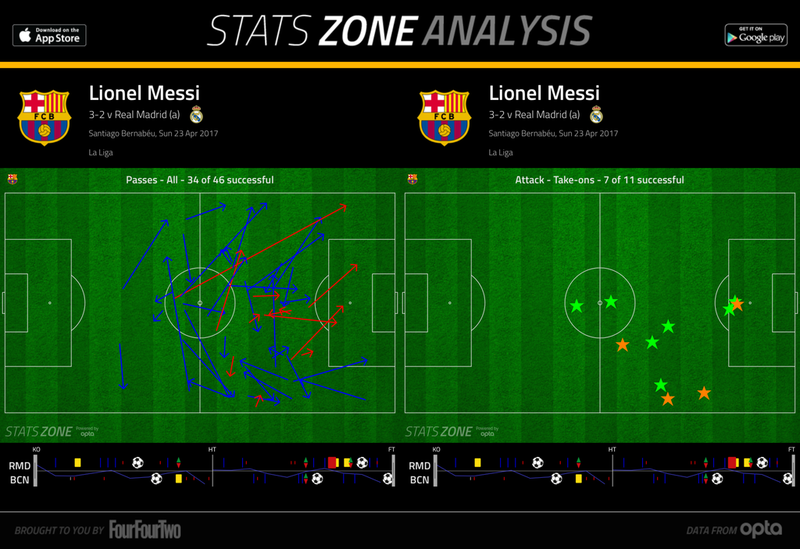 Messi’s dribbling was particularly noticeable throughout this game in tight midfield situations. He embarked upon one mazy run that might have resulted in a goal had he not attempted to pass to Rakitic, but five minutes after Real’s opener he scored a wonderful goal that demonstrated the three sides to his game. He played a part in the build-up play with a couple of clever passes, then received the ball on the edge of the ‘D’, slalomed past two challenges and scored. Messi is a world-class passer, dribbler and finisher, but it’s rare he demonstrates all three abilities so neatly in such a short period. The other key positional feature of the game was the extremely advanced positioning of Jordi Alba, who made powerful runs extremely quickly when Barcelona regained position. 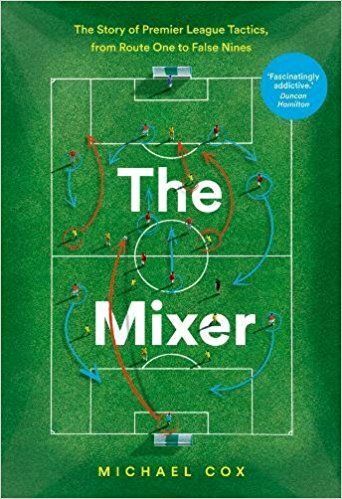 He was prominently involved in one of Barcelona’s best early passing moves, when Messi played a lovely ball out to him on the left, and Alba hit a very intelligent, long-distance cut-back to Luis Suarez, who blasted wide of the far post. After half-time, Alba was also involved in a passing combination with Rakitic which led to Alcacer stabbing a shot straight at Keylor Navas, and aside from Messi he usually looked Barcelona’s most dangerous attacking weapon. This was particularly true in the opening stages when Ronaldo was stationed on the right and not tracking back. It was interesting that Zidane chose Asensio rather than Isco, who would have been the more popular choice, to replace Bale. Asensio sat deep and had the speed to track Alba’s runs, whereas Isco would have vacated his zone more. 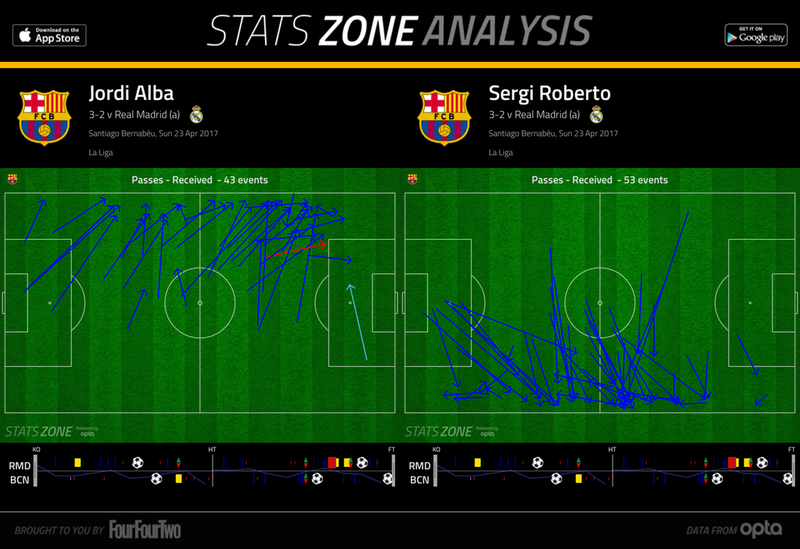 However, Alba’s advanced positioning meant that Real could counter quickly into his zone. No-one really covered for Alba – Iniesta didn’t drift across to occupy the left flank, Busquets remained in a central position without any direct opponent, and therefore Samuel Umtiti was forced to cover a lot of space. Lots of Real’s promising attacks, if not necessarily their best chances, came when Real broke quickly against three Barcelona defenders. A Benzema chance midway through the first half was a good example, as was Ronaldo somehow blazing over in the second half after Asensio squared to him. Alba wasn’t the only full-back making a serious impression upon the game. Because Barcelona were playing very narrow, almost a 4-3-1-2 more than a 4-3-3 at times, Real’s full-backs had plenty of opportunities to push forward too. This was obvious when Dani Carvajal pushed forward to play a couple of excellent crosses in the opening stages, including one that resulted in Ronaldo claiming a penalty after a challenge from Umtiti. This was also a major feature of the start of the second half, with Carvajal’s low cross dealt with excellently by Gerard Pique, and then Marcelo whipping in a fine ball from the opposite flank that was saved excellently by Marc-Andre ter Stegen. Barcelona were suffering badly down the flanks. The next goal didn’t have much relation to the tactical battle – Rakitic fired in a brilliant left-footed shot from 25 yards to put Barcelona 2-1 ahead. Four minutes later, Real’s hopes seemed to have ended when Sergio Ramos was dismissed for a dreadful two-footed lunge on Messi, who was yet again breaking forward through the middle. Real were now down to ten men and chasing the game. Curiously, however, Barcelona managed this situation absolutely appallingly. Having spent much of the game outpassing Real with typically patient passing in midfield, now Barcelona seemed determined to push forward and get a third goal. The game still had an end-to-end feel which suited Real, and they managed to equalise through James Rodriguez, surprisingly introduced in place of Benzema. 2-2. But even more confusing than Barcelona’s approach at 1-2 was Real’s approach at 2-2. This scoreline would have suited them, keeping them three points ahead with a game in hand. Yet they continued to push forward in search of a winner they didn’t truly need, and left themselves desperately exposed having pushed forward and pressed when Barcelona had the ball in their right-back zone in the 92nd minute. Sergi Roberto’s driving run from right-back into a central position was remarkable, but Marcelo’s lack of a proper challenge (even a foul) was baffling, and it’s simply astonishing that Real found themselves overloaded 3 v 6 on a counter-attack. The goal itself was fantastic, featuring good work from both Sergi Roberto and substitute Andre Gomes. It was rounded off with yet another overlapping run from Alba, and a superb swept finish into the near corner from Messi. Barcelona’s two most dangerous attacking players here combined, as they’ve done so often over the last five years, to win a truly thrilling game. On a purely tactical level it feels like neither of these sides deserve great credit. The way Barcelona managed the game at 1-2, and the way Real managed it at 2-2, was absolutely comical, and while the two managers should take some blame for that, it also points to a lack of experience and intelligence from the players. Neither side were capable of shutting down the game, and it feels like these teams badly lack the organisation of, for example, five years ago when Clasicos were generally much more structured. The positioning of Messi and Alba was the key to this game. The former ran the game as a conventional number 10, the latter was involved in many promising Barcelona attacks, but the rest of the side didn’t re-shape to cover for Alba which invited Real counters and created an end-to-end game. Real remain title favourites, but it’s a much tighter race than they would like. It was absolutely amazing how wide open this game was. Neither team seemed interested in closing out the game, but instead wanted to emphasize their dominance over the other. So many chances on both sides that this game could have easily ended 5-5. Best Clasico in years. If not for the superb goalkeeping from both sides it probably would have been 5-5 lol. Good game for a neutral. Barca was not dominating lol it was a thrilling end to end encounter where both teams seemingly abandoned all reason for very attacking football. I haven’t seen analysis from this guy before (https://www.youtube.com/watch?v=xfDCs0S7-AY), but he brings up an interesting point about how Alcacer’s positioning towards the middle overloaded RM’s central defense. He also mentions how outside of Casemiero, RM were vulnerable from attacks up the channel (not)occupied by Kroos. I’m sure I’m missing some key details here, but I think a lot of his analysis is spot on.